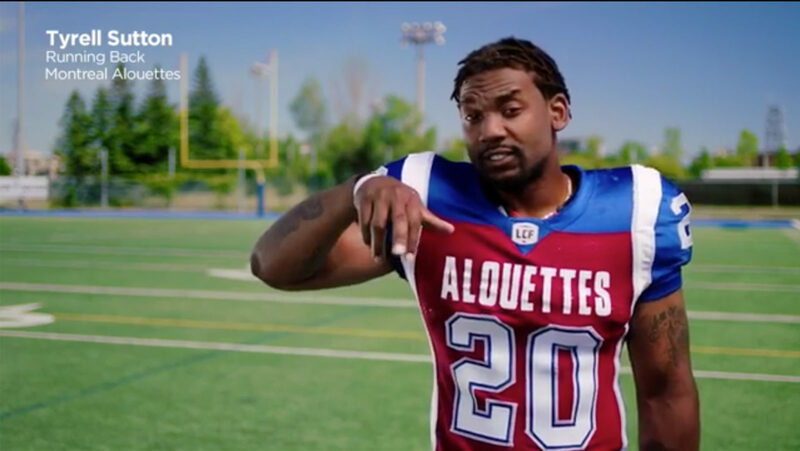 CFL insurance partner Belairdirect teamed up with some of the league’s stars for some hilarious #FootballSimplified videos. Alouettes running back Tyrell Sutton had a pretty obvious answer to the question how to be a running back. Edmonton linebacker J.C. Sherritt got in on the action with some game-day face paint. BC receiver Manny Arceneaux also got his makeup game on for the cameras. I’m a Jack of All Trades! Do you think I’ll make a good beauty vlogger on YouTube? Check Out this Fun project I did with my friends at @belairdirect!